Don’t pay $699 Now only $588! 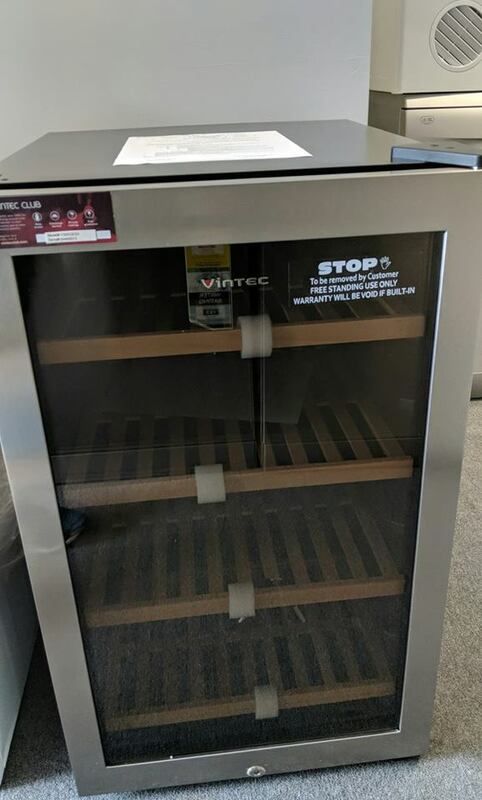 This Vintec V30SGES3 Wine Cooler is a factory second appliance. 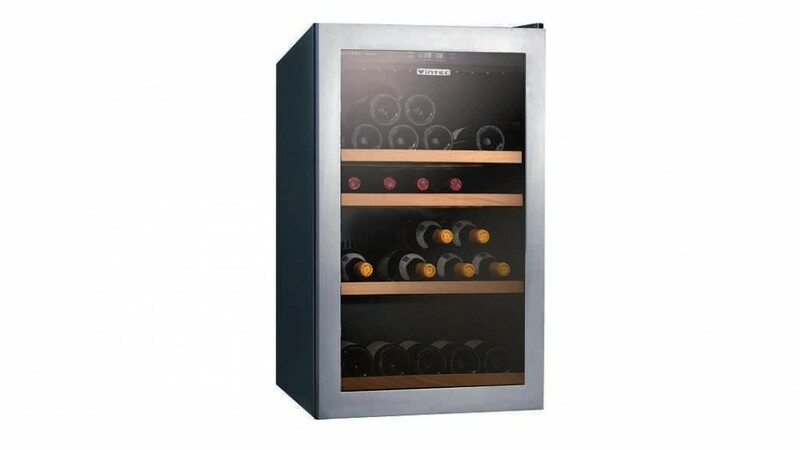 These Wine Chillers sell at discount retailer for $699, but this one is a factory second, so we are able to offer it for the best price in Sydney. It’s fully functional, brand new, unused and importantly, backed by a 12 month factory warranty from Electrolux. At this price it’s very good value. This is A-grade new Appliance product with no damage. The huge discount is simply because it’s unboxed! 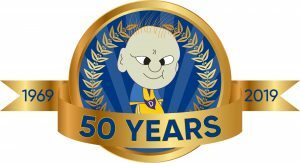 We are located at 67 Grandview Street, Pymble – Right next to Pymble Railway station. Come in and see for yourself or call us on 9449 7655, or drop us an email.